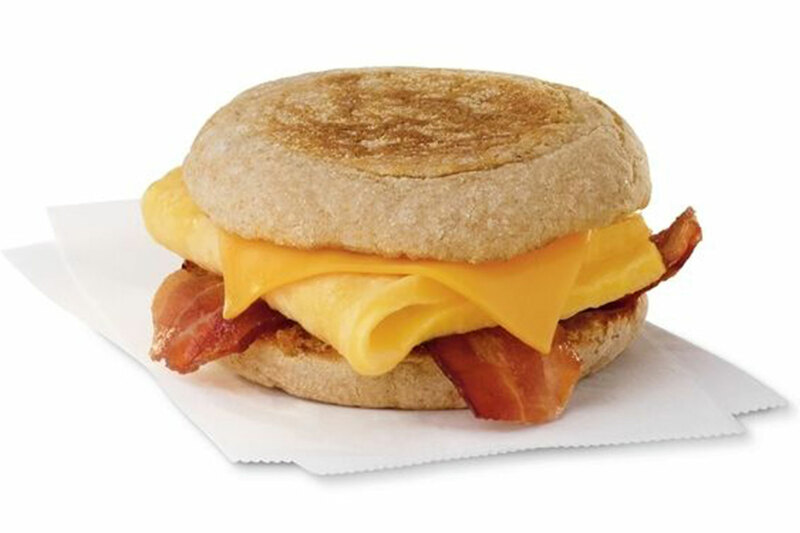 To save you time at the drive-thru, here are 10 tasty Chick-fil-A breakfast pairings under 400 calories. The calories listed below are items as they stand unless specifically stated – no honey, creamer, sugar, etc. Delivering a total of 360 calories and 17 grams of protein, this sweet and savory breakfast pairing has the best of all worlds: nooks and crannies filled with bacon, egg and cheese, fresh sliced fruit and a caffeine pick-you-up. 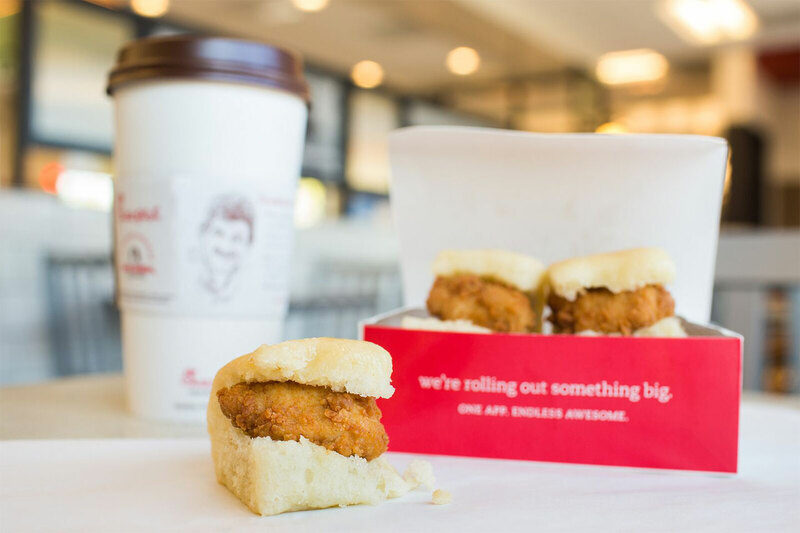 Who said calorie counters can’t have Chick-n-Minis? Warm, bite-sized and lightly sweetened, these minis pair well with a hot cup of Thrive coffee for a 350-calorie morning meal. 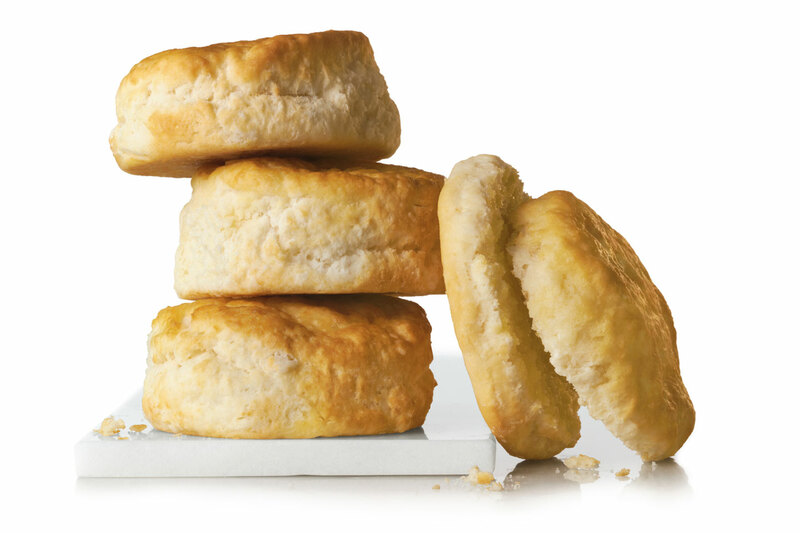 Baked fresh throughout the morning, enjoy a tasty biscuit, paired with fresh fruit and fresh-squeezed Diet Lemonade, for a guaranteed fresh start to your morning at 380 calories. 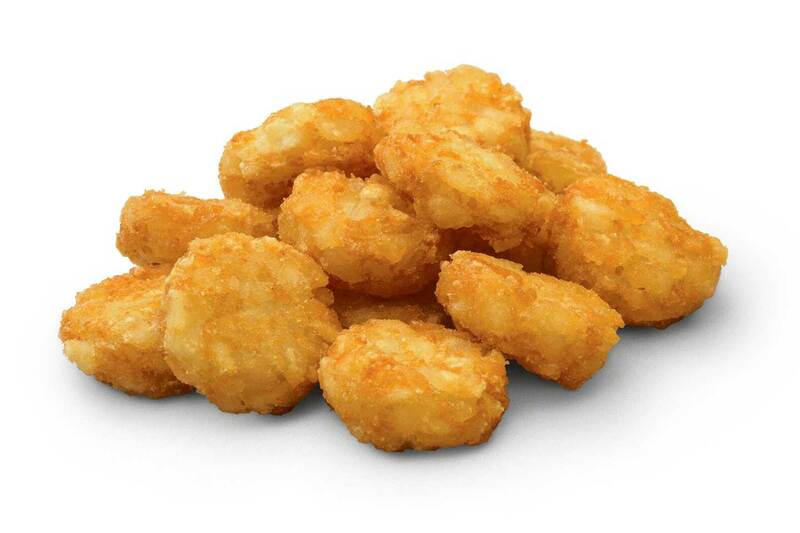 Whether it’s a crispy tater or fresh strawberries, this hash brown and fruit combo prove that some of the biggest tastes come in the smallest bites (and a small calorie count at 390)! Prioritizing protein doesn’t have to be complicated. With 27 grams of protein, the combination of an Egg White Grill, Fruit Cup and Coffee will have you feeling deliciously satisfied until lunch. 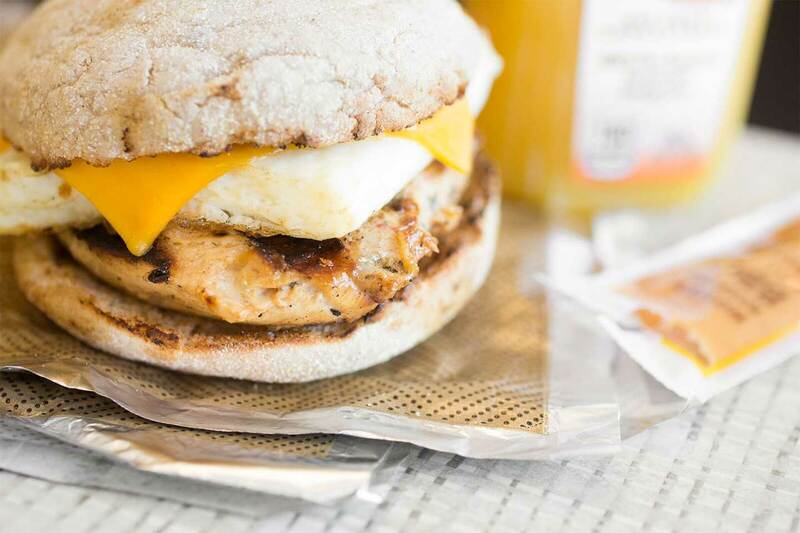 By adding Chick-fil-A’s signature BBQ Sauce to the Egg White Grill and pairing it with a Diet Lemonade for a 390 calorie meal, you can keep your carb and calorie count low without sacrificing flavor. The 220-calorie-per-serving Greek Yogurt Parfait topped with cookie crumbles is a light yet delicious way to start your day. 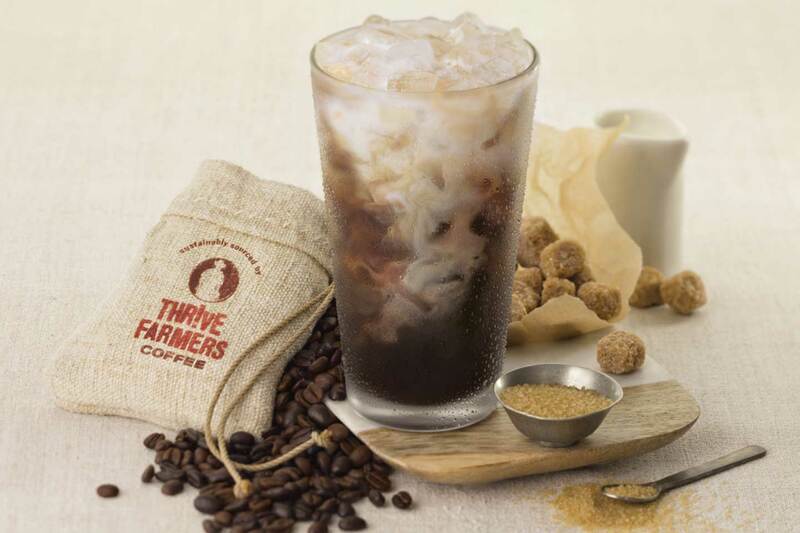 Pair it with a custom blend Vanilla Iced Coffee (160 calories) for an added energy boost. 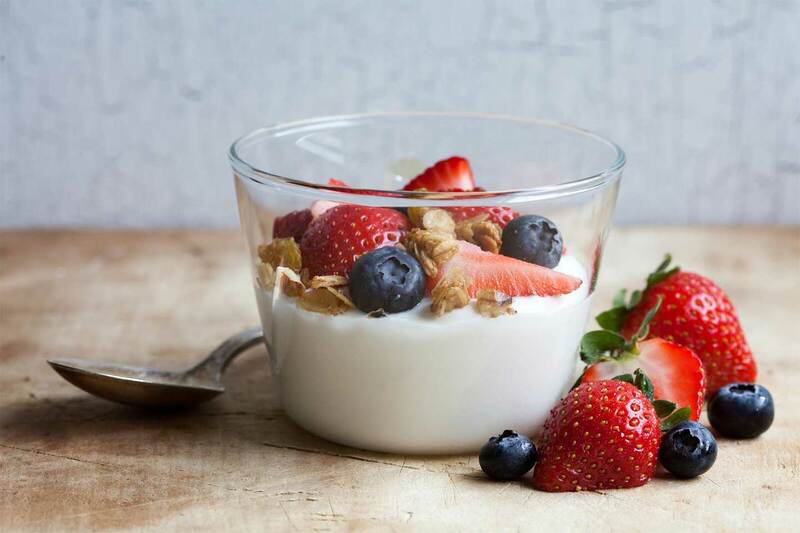 The Greek Yogurt Parfait’s handheld size makes it the perfect solution to a busy morning, so you can have a low-calorie kick start to your day (250 calories) all while you stay moving, with the added energy boost of a small Iced Coffee to make a total of 390 calories. 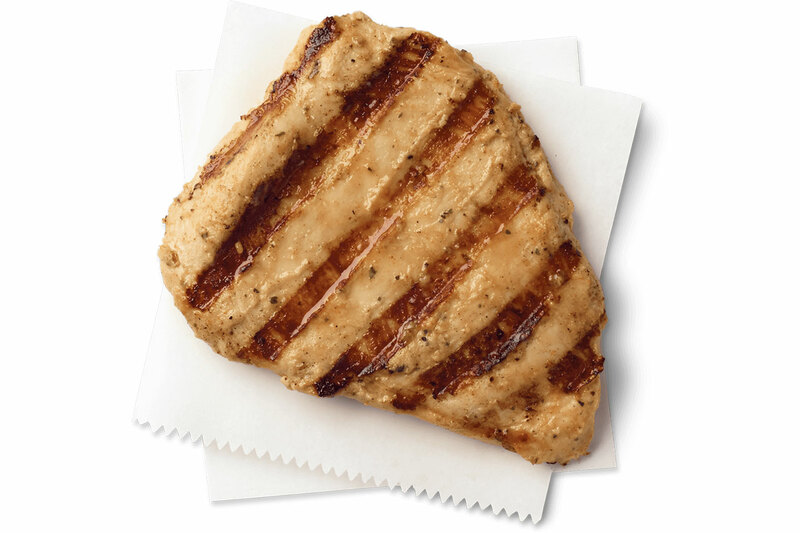 For a breakfast that is seasoned to perfection and lower in carbs, opt for a Chick-fil-A Breakfast Filet without the biscuit. 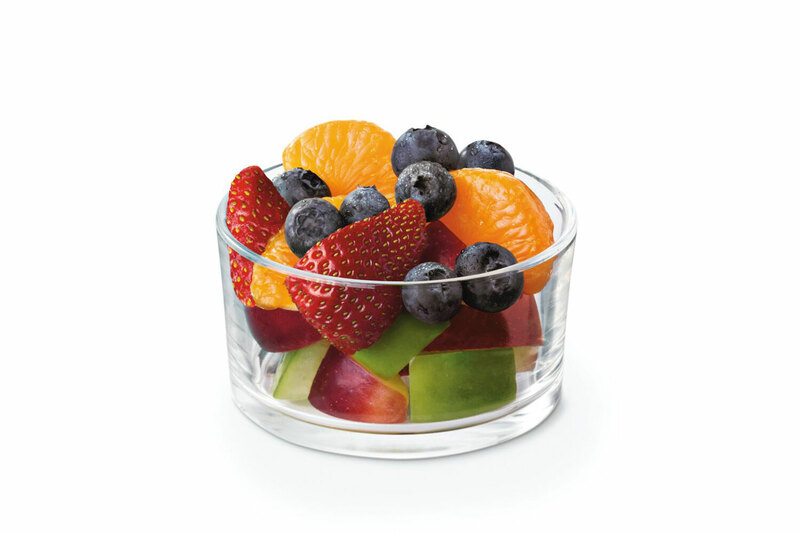 With a Fruit Cup and Simply Orange Juice to complement, it’s hard to believe this delicious combination is 350 calories and 19g of protein. For grilled chicken lovers looking at carbs, protein and calories – this breakfast combination hits everything on the checklist in a delicious package – all for 365 calories. Looking ahead to your next meal? 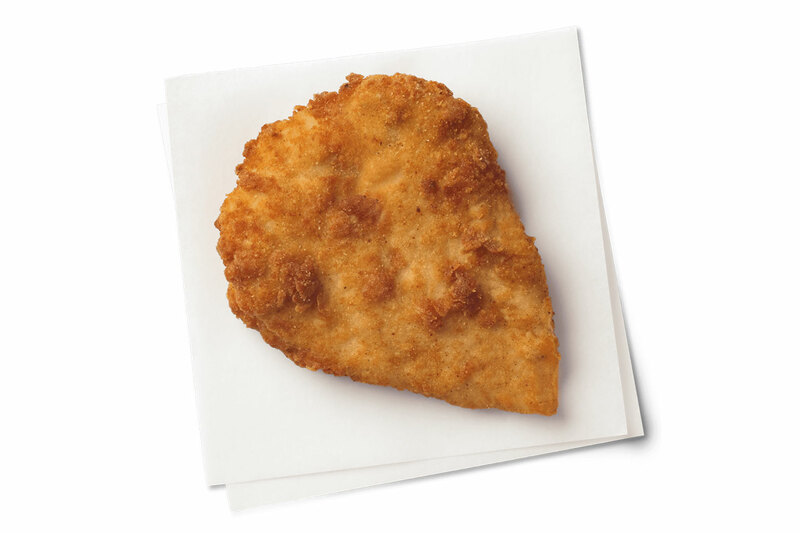 Check out this list of 5 lunch options for 500 calories or less at Chick-fil-A.